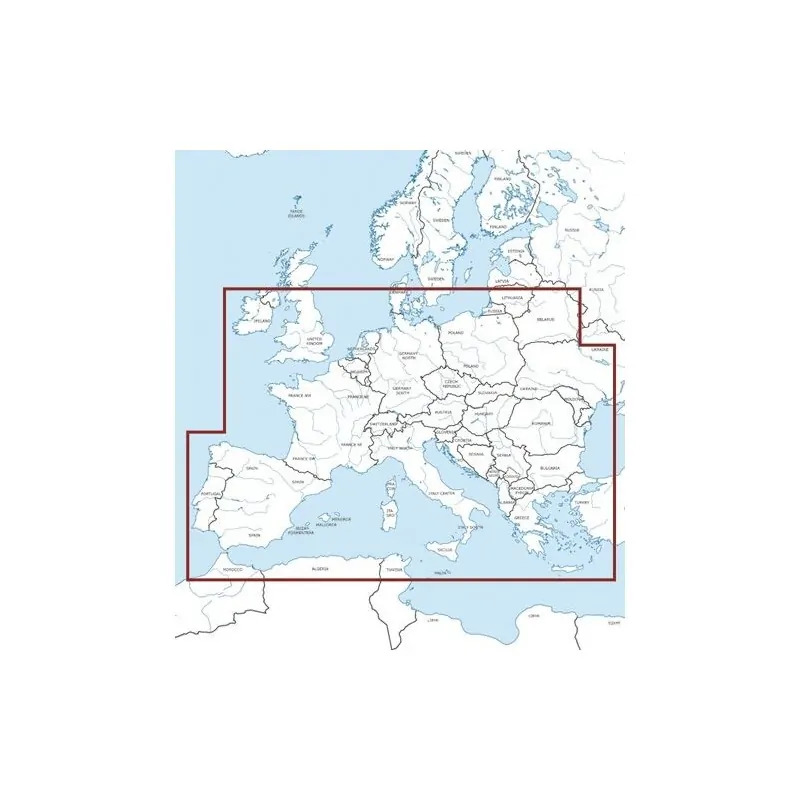 The Europe panorama chart is a chart for preparing flights to European destinations or alternates and calculating flight times, ranges and radius of action. 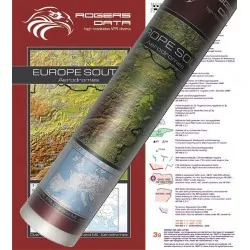 It shows european aerodromes and contains important topographical information.This extremely detailed map includes hundreds of airports both civil and military IFR and VFR. Ideal to get an overview for preliminary flight planning. 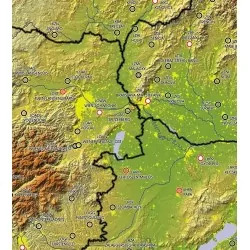 Urban areas, terrain contours, topographical features including bodies of water and more. 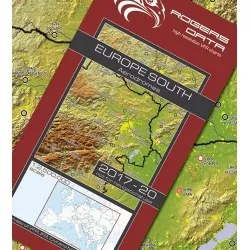 European Aerodromes South Rogers Data chart – panoramachart in a scale of 1:2.500.000. 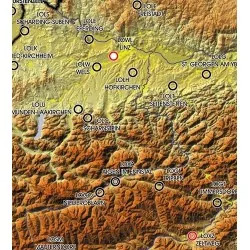 Whether you’re a captain of a jumbo jet, a passenger on their first flight, or anything in between, this map and shown information has something for you! 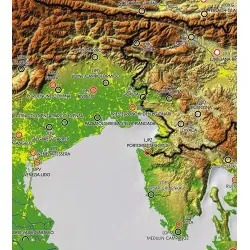 There are two map sheets (European Aerodromes North and European Aerodromes South), in the middle you can stick those ones together.